Waikato Management School is committed to offering specific assistance and opportunities for our Māori students, with one in five (18%) of our student population self-identifying as Māori. Pauline Gray (email pgray@waikato.ac.nz) in the Management Student Centre (MSC) provides dedicated support to all Māori students within Waikato Management School. She also manages the Māori mentors and liaises with the other faculties to assist with initiatives to support all Māori students on campus. This is a group of dedicated senior Māori students who are dedicated to improving Māori student achievement. Their role is to positively engage with younger Māori students through one-on-one appointments, academic wānanga and whanaungatanga events, thus creating a supportive environment for students throughout their university life. You might need assistance with re-enrolment or advice about an upcoming assignment. The Māori mentors are a team of present senior students who are here to help, support, awhi, tautoko and manāki you during your mahi here at the management school. They are available daily for a korero on any raruraru you may need help with. 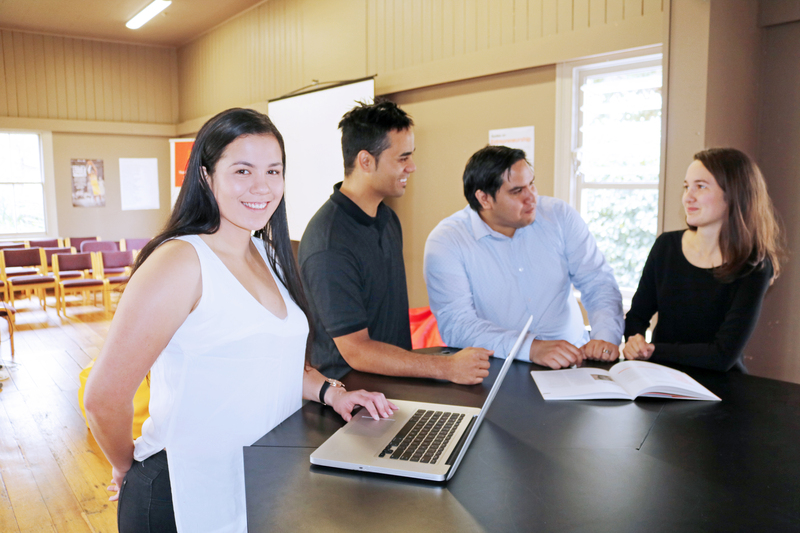 The Māori mentors have connections with student services and networks right across the university campus, through the Māori staff network - Te Puna Tautoko. Their goal is to focus on helping Māori students to achieve academic goals and success through support and providing extra academic help for your classes where you need it. They are here for all Māori management students. The Māori mentors, are senior students who have "been there, and done that". They want to make sure that your study here with us is successful. The Māori mentors will play a key part in making sure that Māoritanga in the WMS is alive and kicking, and that as they say on the pouaka whakaata, its all about whanau! Te Ranga Ngaku is a student network group made up of Māori management students who manaaki, awhi and tautoko each other during their time at University. Moving away from home can be rather daunting, so join Te Ranga Ngaku and make new friends and family for life. Te Puna Tautoko is a university-wide Māori support network dedicated to improving and enhancing Māori student success here at Waikato. They can connect you to the multitude of support services available on campus. MAI ki Waikato is the Waikato arm of Te Kupenga o MAI, a national network focused on supporting Māori and Indigenous PhD students. Kingitanga Day is an annual event held on campus that celebrates the unique connection of the University of Waikato with Waikato-Tainui and the Kīngitanga. You can look forward to plenty of good kai, hangi, workshops, guest lectures and cultural activities. Coming to University means big changes in your life and you may need someone to talk to if you experience personal stress, course related difficulties or relationship problems. A full-time Maori counselor is available on campus to talk with you. 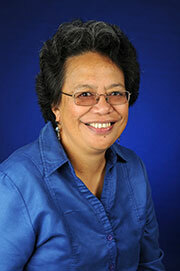 There are also regular religious services held on campus at the Lady Goodfellow Chapel and Kohinga Marama Marae.